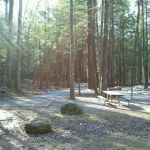 Ask fellow campers about "Desoto Falls Recreation Area, Chattahoochee-Oconee National Forest " and nearby attractions. Sites very unlevel and the upper loop had very loud traffic noise. Sites are shady and reasonably private and the surroundings are attractive. Got Verizon signal only with antenna. 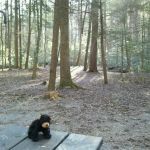 We camped at Desoto Falls Recreation Area, Chattahoochee-Oconee National Forest in a Motorhome. 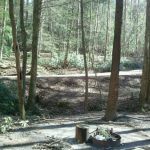 Are you affiliated with Desoto Falls Recreation Area, Chattahoochee-Oconee National Forest ?